For occasions where space is at a premium precise, low smoke indoor fireworks are a perfect solution. Indoor fireworks are great for adding punch to concerts and theatre productions, corporate events and unveilings. 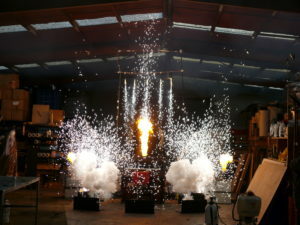 For locations where outdoor fireworks are not possible, indoor pyro offers a great alternative. Indoor pyro is manufactured to tight standards with low smoke and little variation in height. This means it can safely be used indoors, close to your audience and performers. 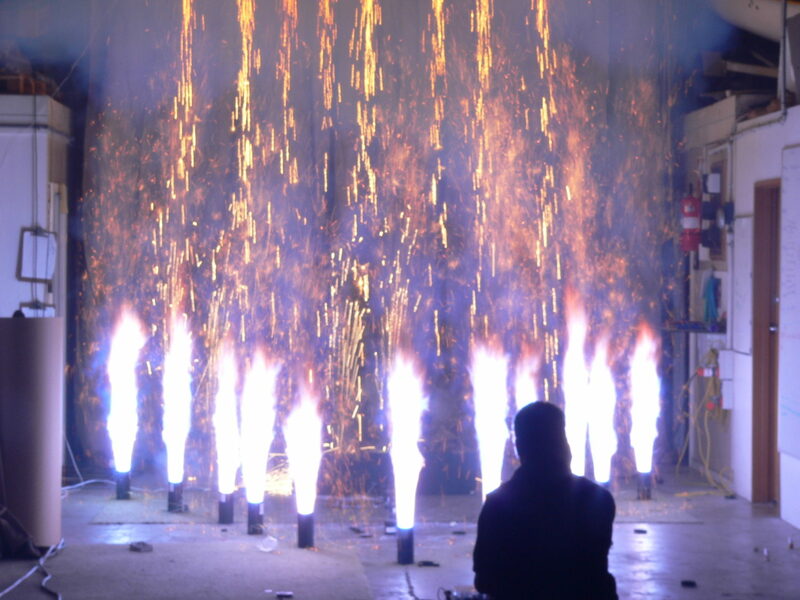 Firework Professionals manufacture a wide range of indoor effects like flame pots, gerbs, maroons, fireballs, and fountains. We can make these products to your individual specifications for height and duration. 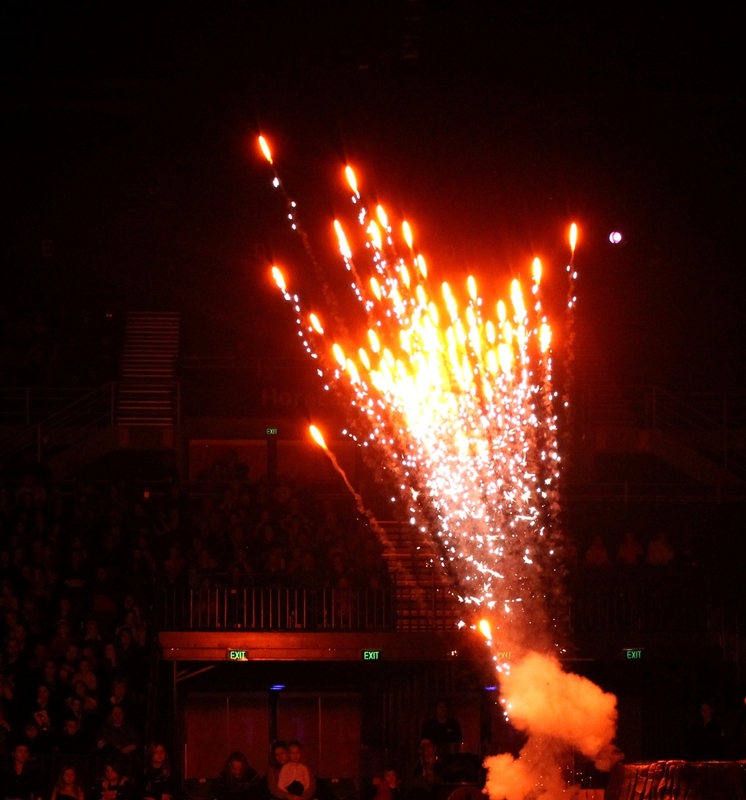 FPL manufactured indoor pyrotechnics are used for many touring productions in NZ, such as Phantom of the Opera. They are also used at live concerts and in music videos, films and TV shows. As well as carrying our own range, Firework Professionals are the New Zealand agents for high quallity Ultratec and LeMaitre proximate pyrotechnics. 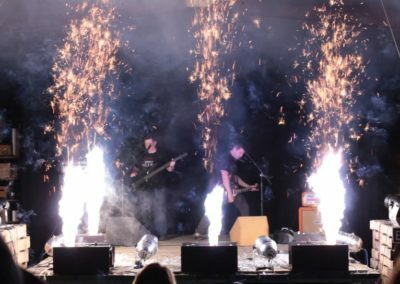 We also import brands such as RES and MPA pyrotechnics for touring productions. 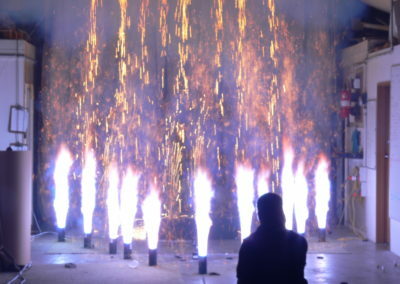 These manufacturers are all suppliers of pyrotechnics for world class touring shows such as Disney on Ice, which Firework Professionals provide technical support for locally. 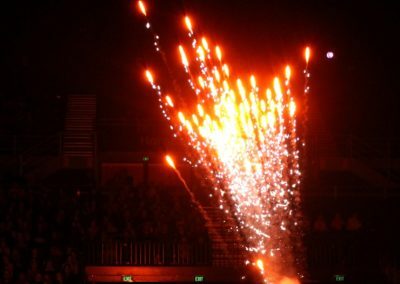 Along with manufacturing and importing indoor fireworks, Firework Profssionals offer the only comprehensive training course in NZ specifically for indoor technicans. For theatre and lighting techs, the addition of an indoor Certified Handler qualification is a great asset. We have a pool of highly experienced and licenced indoor Certified Handlers available nationwide. 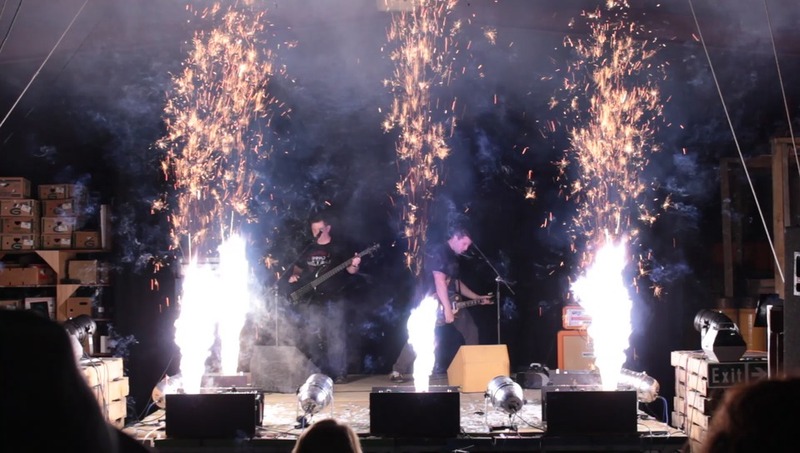 Talk to us today about adding some indoor and proximate pyro to your next show or production.